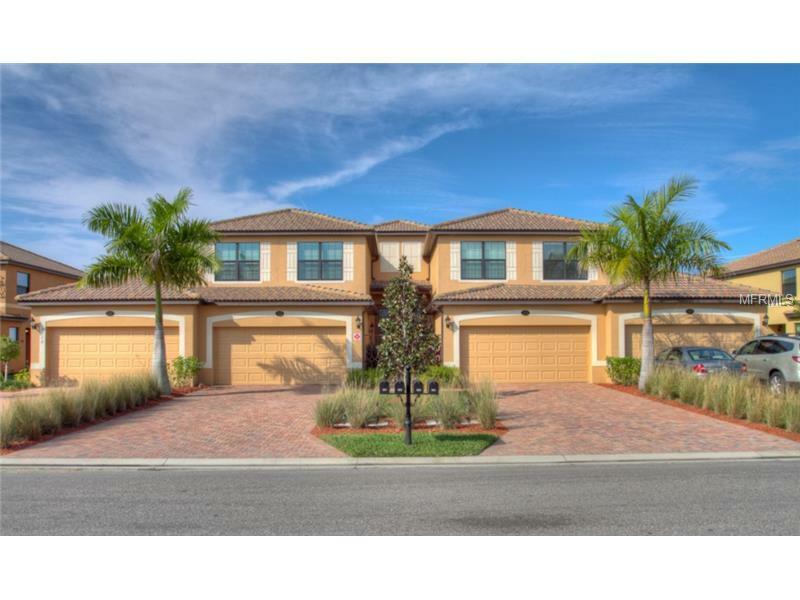 Beautifully furnished 3 bedroom 2 bath coach home in the resort style community of River Strand! Relax on the spacious lanai overlooking the championship golf course. Golf and Country Club Membership will transfer for only $200! Wood Cabinets, Stainless Appliances, Granite Counters. Master Bedroom has a King Bed, walk in closet, shower and garden tub in spacious master bath. Twins in one bedroom and one fold out Twin in 3rd Bedroom. Easy commute to world class beaches, Sarasota and Bradenton. December - April $4800, May - November $3000. 3 month minimum required for high season months of December thru April.